The most advanced testing equipment and research facility in the packaging industry. 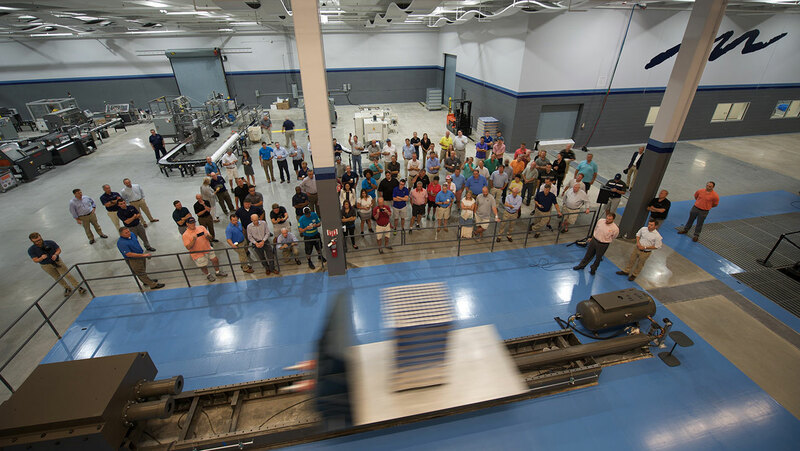 Atlantic’s Packaging Solution Center is home to the packaging industry’s first multi-axis TruMotion Transportation Simulator, a system that reflects the full dynamics of real-world movement on stretch wrapped loads. 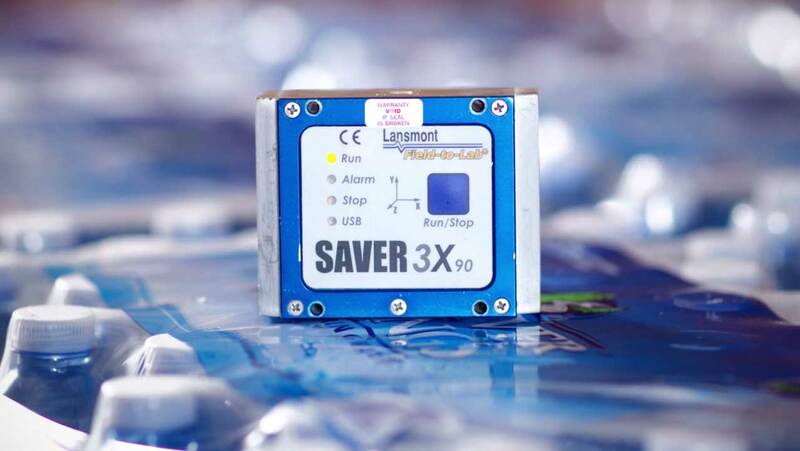 Built by Lansmont, the leaders in testing equipment built to measure vibration, shock, and impact, this system works with field data recorders to replicate transit conditions on actual delivery routes. 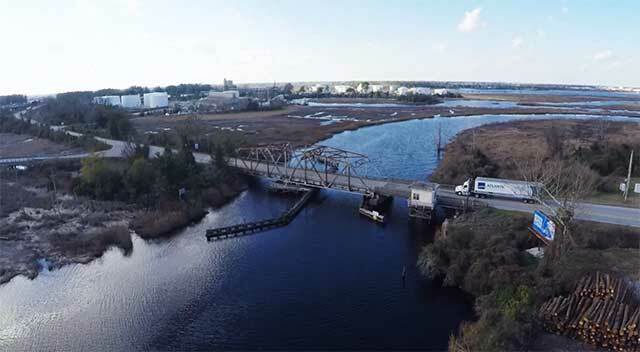 Atlantic has invested in the packaging industry’s only multi-axis TruMotion Transportation Simulator designed to simulate real-world transit conditions. This level of testing allows us to formulate a standard that includes the right film and machine settings that can withstand these conditions. 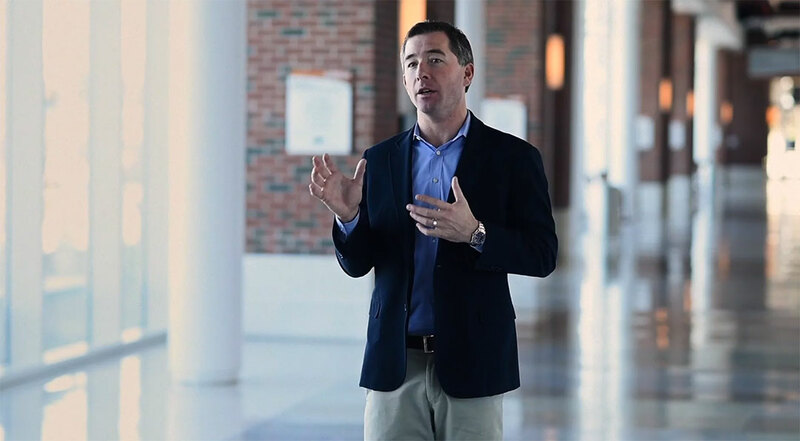 Why is testing such a critical component of the MUST Method? By testing stretch wrapping in the controlled environment of our Packaging Solution Center, we’re able to set the correct benchmark standards for each of our customers. We use the equipment in the Packaging Solution Center together with expert analysis of film, prestretch, wrap patterns, and machine settings to test, refine and test again until we get the stretch wrapping right. Optimization and MUST monitoring ensures that our customers will be able to maintain those established standards over time. Our customers come away with a packaging solution that eliminates load failure. TruMotion acceleration and deceleration sled that controls speed and impact to test the effects of acceleration and braking on wrapped loads during transit. These portable units let us collect data on the transit conditions of a real-world delivery route and simulate those in our facility to find the best stretch wrap pattern for your load.